BRAND NEW NANO UNITS IN RANDBURG! Affordable and Stylish Units renting from R2 750 per month (excl water and electricity). 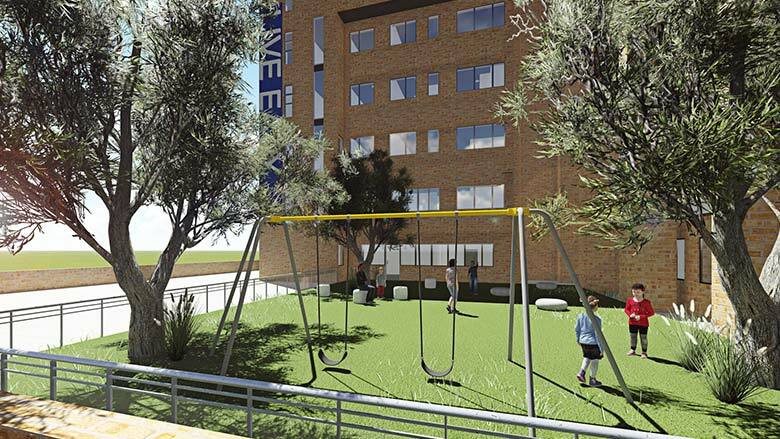 Bringing Affordable Lifestyle Living to Randburg! Move In, Move Up.